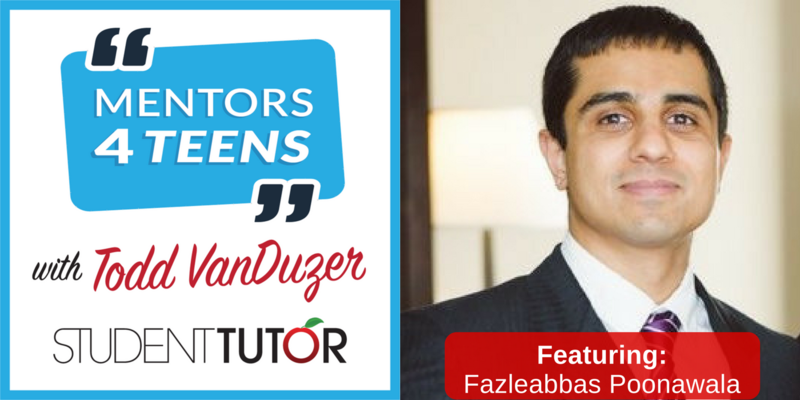 Fazleabbas Poonawala is a board certified pharmacist with licenses for NJ and NY. I practiced retail pharmacy for about a year and then transitioned to work in the pharmaceutical industry, working in the field of drug safety for about 7 years. Now I help create and support the processes that ensure adverse event reports reach the company and are reported to worldwide health authorities on time. All pharmacists must earn a Doctor of Pharmacy (Pharm.D.) from an accredited school in order to practice. Postsecondary courses in your studies will include chemistry, biology and anatomy. Most students have three years of college experience or a bachelor’s degree upon entering pharmacy school. They must also be licensed, which requires passing two exams. Keep in mind In 2012, graduates entering the workforce had an average student loan debt of$123,063. All states license pharmacists. After they finish the Pharm.D. program, prospective pharmacists must pass two exams to get a license. The North American Pharmacist Licensure Exam (NAPLEX) tests pharmacy skills and knowledge. The Multi-state Pharmacy Jurisprudence Exam (MPJE) or a state-specific test on pharmacy law is also required. Applicants also must complete a number of hours as an intern, which varies by state. The median annual wage for pharmacists was $122,230 in May 2016. Pharmacists rank #20 in Best Paying Jobs. #23 in best healthcare jobs, and #45 in the best 100 jobs according to US news which ranks them based on 5 categories (salary, job market, future growth, stress, and work-life balance). With Anesthesiologist, Surgeon, and Obstetrician and Gynecologist ranking as the top 1-3 best paying jobs and dentist, physician assistant, and nurse practitioner ranking 1,2,3 in the healthcare industry. The number of pharmacy schools has grown in recent years, creating more pharmacy school graduates and therefore more competition for jobs. Students who choose to complete a residency program gain additional experience that may improve their job prospects. Certification from the Board of Pharmacy Specialties or as a Certified Diabetes Educator also may be viewed favorably by employers. If you are the studious type, like biology, chemistry but don’t want to go through the next level of rigor and time it takes to become a doctor… becoming a pharmacist might be right up your alley. Pharmacy is not something I know too much about…. so, I’m excited to hear Fazleabbas’ professional opinion! [2:34] – Meet This Week’s Guest, Abbas Poonawala! [3:10] – Pharmacy Industry Insights. [7:43] – Mentor Industry Insights. [10:11] – How Abbas Got Started in Pharmacy & Drug Safety! [19:50] – An Average Day in the Life of a Pharmacy Student. [28:00] – A Word from The Student-Tutor Mastermind Community! [36:15] – Questions from The Student-Tutor Mastermind Students. Look into the things you want to do. Get started, and don’t wait for someone else to validate your ideas! Explore your opportunities to skip years of college, and go straight into a specialty program. Some of these offer excellent salaries immediately after school! There Are MANY Paths in the Pharmacy Field to Choose From! Within the 6-years of training and education, you will likely have a chance to try many of these different fields of work! You might even find something that sparks your interest more than you imagined! US News – Best Paying Jobs!